Hello, since Jan’s friendly post before the holidays, we have been on break. However, Thursday this week, we’ll be back on track blogging with our guest Andrjez. 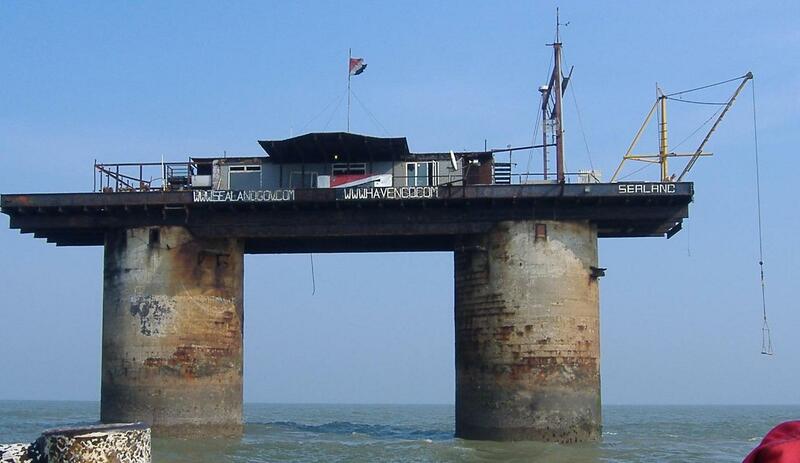 Until then, consider this interesting case of an abandoned place, Sealand, nestled in a sandbar in the North Sea 13 kilometres (7 nmi) off the coast of Suffolk, England, United Kingdom. Philip Conway showed this to us in a previous post.